The state was formed on March 30th, 1949 and its 33 districts with Jaipur as their capital celebrate the 70th Rajasthan day this year on March 30th 2019. 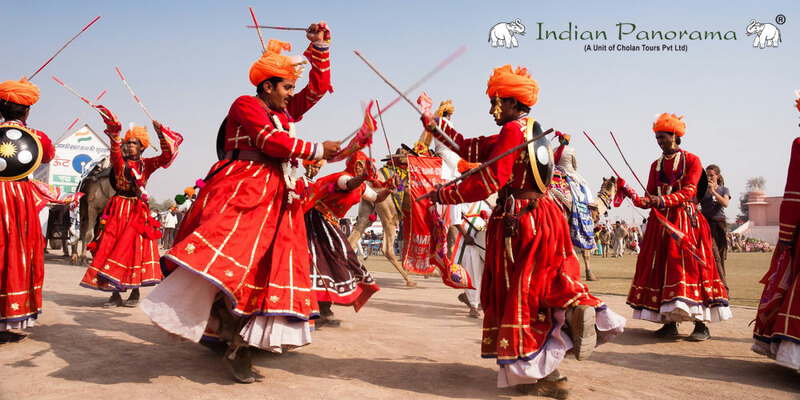 The rock-solid history and royalty of Rajasthan is celebrated by the Jaipurites along with flocks of foreign tourists by singing and stomping. The folk artists mesmerize spectators by performing folk arts like Chari dance, Chang, Terah Taali dance, Gair dance, Peacock dance, Kacchi Ghodi dance, Kathak dance, Chakri dance, Garasiya dance, Kalbelia dance, and Sehriya dance. Vast celebrations include different age groups to motivate everyone to join the celebrations. The grandeur celebration is packed with the righteous mix of prayers, films, music, marathon, concerts, and army show. The modernity of this state has not cut down the traditional values of the “Land of the Kings”. 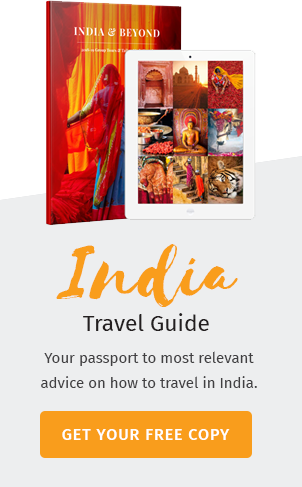 From Udaipur luxury to Jaisalmer’s white stones; Jaipur’s immense foreign attraction and places like Bikaner and Jodhpur have everything tourists seek. Their courteous hospitality to guests, colorful festivals, royal history, and heritage make the royals insurmountable. 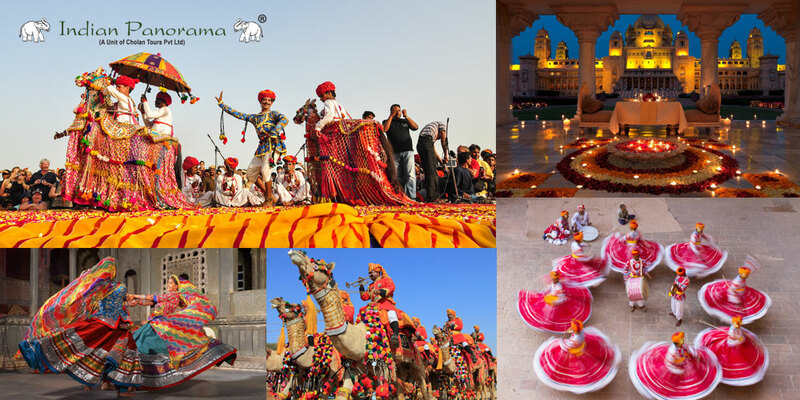 A trip to Rajasthan is incomplete without losing yourselves in its festivals. The relationship of men and camels in the hot and humid deserts of Rajasthan never fails to entertain people with their myriad of festive. One such reminiscent festival happens on March 30 to unite its people on the capital city. Feed your mind the sounds and visuals of an age-old tradition. From puppet shows to folk dances, the entertaining rituals of the Royals will serve happiness in a hospitable way.